The two make up games played on Monday, August 27, set the standings in group A of the Women’s Baseball World Cup. Chinese Taipei beat The Netherlands to finish in first place. 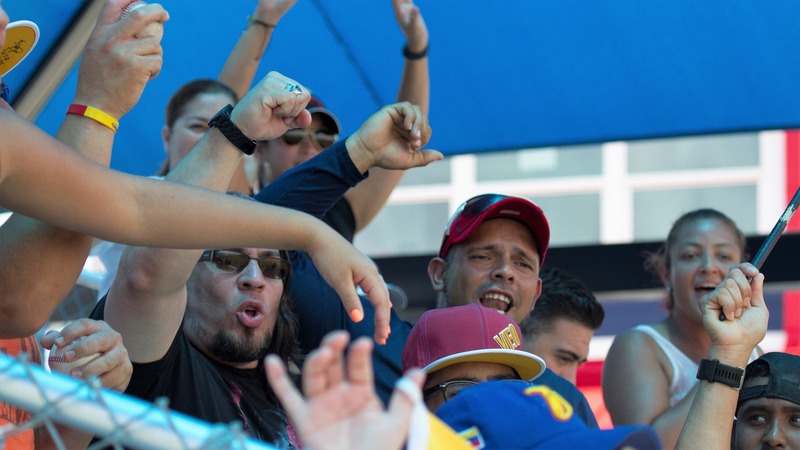 Venezuela defeated Puerto Rico and gets to the super round as the number three seed. Venezuela won, 9-6, against Puerto Rico in the only one of the make up games that was once again delayed by rain. Venezuela wasted not time. Despite losing a runner at home plate, Venezuela got to Puerto Rico starter Kariam Bou in the top of the first. 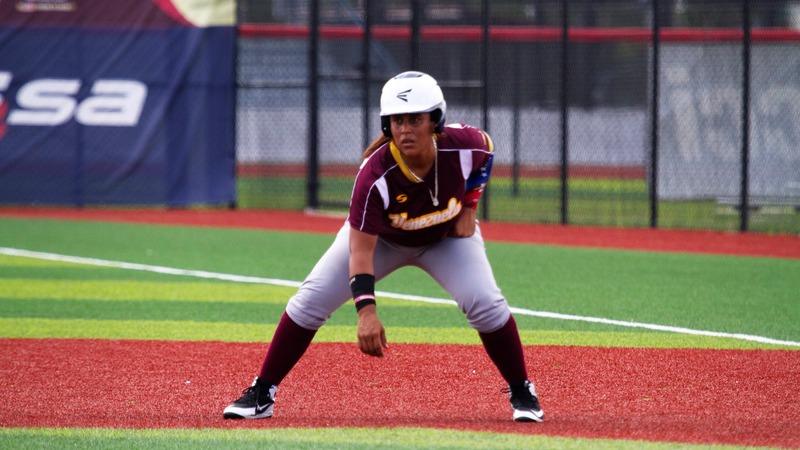 With Ingrid Escobar at second (she reached with the second stolen base of the inning) and two outs, Osmari Garcia lined an RBI double in the gap to right center. 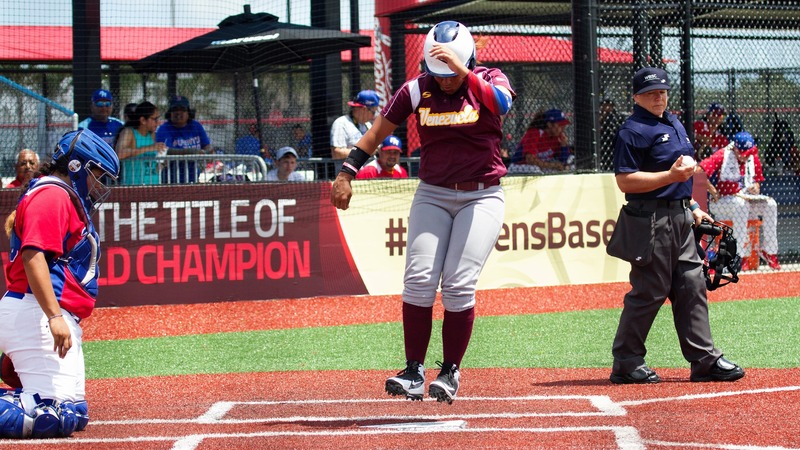 In the top of the third Venezuela loaded the bases without a swing of the bat (one walk, two hit by Bou).Yusneiby Acacio proved too hungry as she swang at a breaking ball out of the zone and grounded out. 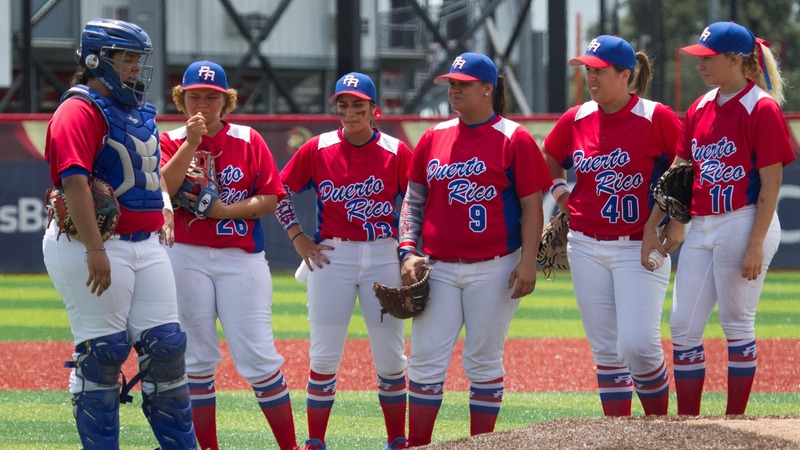 A swinging bunt by Eva Torres in the bottom of the third became Puerto Rico’s first hit against Giddelys Cumana. Marleen Gomez followed with a sharp grounder through the right side and Venezuela couldn’t get to a bunt by Luz Feliciano. With no one out and the bases loaded, Venezuela got the first out at home on a grounder to second by Adrix Paradizo. Lisandra Berrios drove a hanging breaking ball by Cumana beyond right fielder Yusneiby Acacio for a two-RBI double. With two outs, a blooper by Diamilette Quiles fell in shallow left field and became another two-RBI double. Bou walked Migreilly Angulo to lead off the fourth and went to the showers. Puerto Rico called Luz Feliciano from rightfield and sent designated hitter Berrios to the outfield. Feliciano, clearly overthrowing, walked the bases loaded. With no one out, Puerto Rico sent Adriz Paradizo to the mound and moved Feliciano to shortstop. 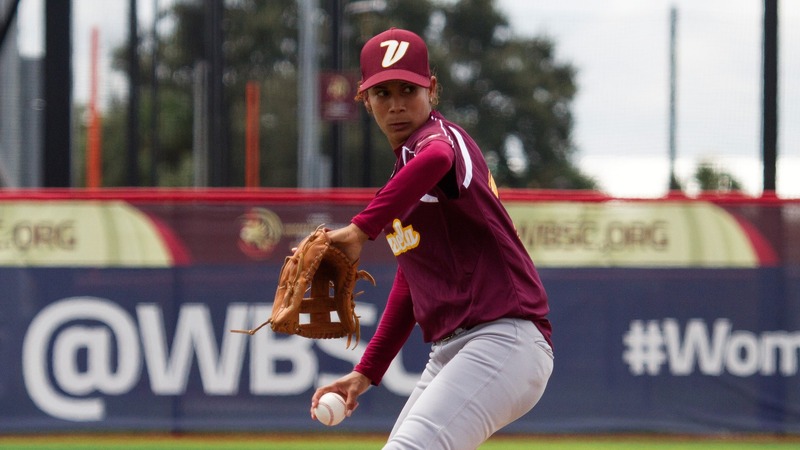 Venezuela scored the second run on a walk and the third when Astrid Rodriguez sent a comebacker to the mound. With one out, Sor Brito sent a chopper to first. Klara Resto trapped Leonela Reyes between third and home with a throw to Janiliz Rivera. Reyes was tragged for the second out and Paradizo got out of the jam as Osmari Garcia grounded out to shortstop. Venezuela loaded the bases again in the top of the fifth. Osmari Garcia singled and Paradizo walked a couple more and then hit Yohelis Colina. With the game now tied, Puerto Rico called Jassmine Rivera from the bull pen and sent Feliciano to right field, Paradizo to shortstop and Berrios to third. Venezuela scored the go ahead run on a wild pitch. A swinging bunt by Maigleth Torres made it 6-4 for Venezuela. Pinch hitter Freymar Suniaga sent a towering pop to left field, that fell and became an RBI single. 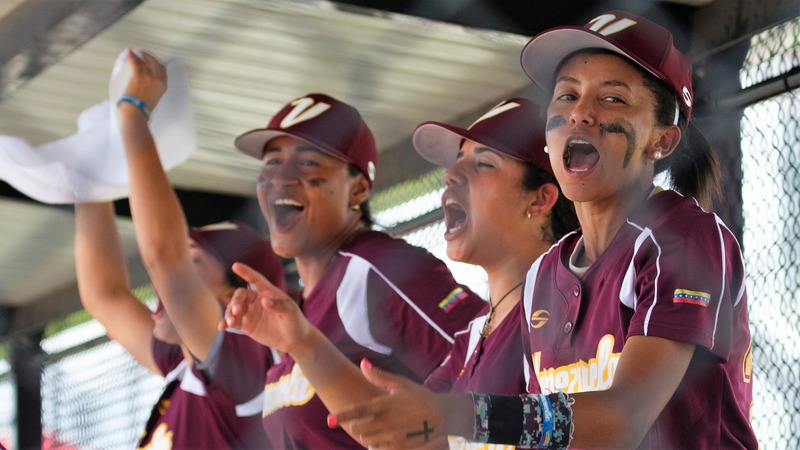 Venezuela added a run on a grounder by Ingrid Osorio. At the end of six, the game was delayed by rain. 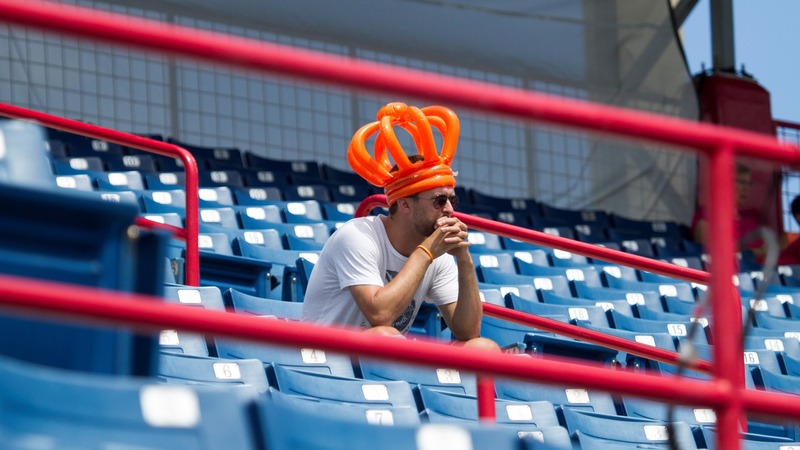 As play resumed, Venezuela added another run without getting a hit. Quetsy Colon entered the game hitting Maigleth Torres, who stole second and made her way home on a couple of bunts. Puerto Rico fought until the very end. Cumana walked Luz Feliciano, the first hitter in the bottom of the seventh, and went to the showers after Adrix Paradizo drove her first pitch off the wall in right center for a double. 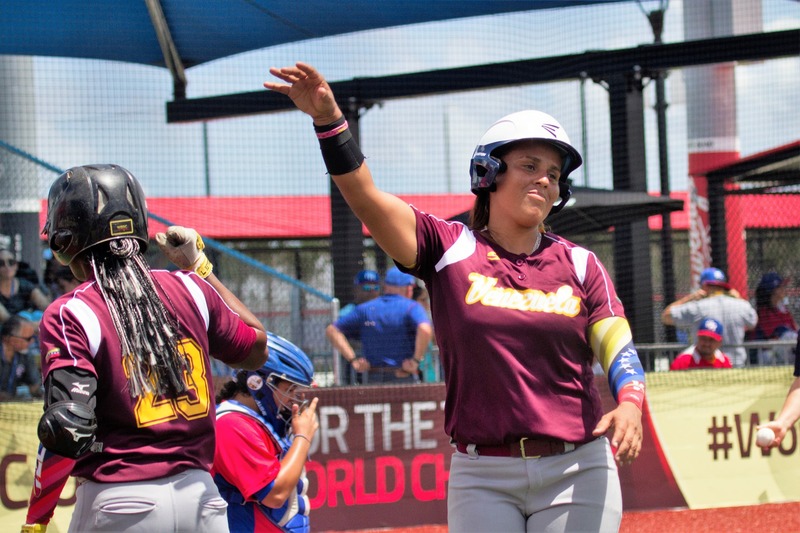 Maria Rincon took over for Venezuela and Lisandra Berrios welcomed her with a very deep two-RBI single in center field. The next at bat is the turning point of the game. Venezuela’s right fielder Yusneiby Acacio gets to a fly by Janiliz Rivera for a miracle catch that records the first out. The game ends when pinch hitter Ana Maldonado flies out to left. She represented the potential tying run. 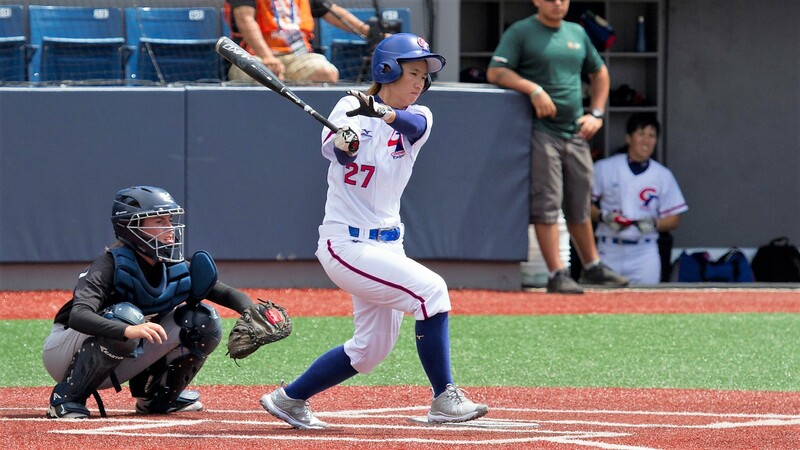 Chinese Taipei beat The Netherlands, 11-1 in five innings, and recorded the fourth win in Women’s Baseball World Cup. Chinese Taipei finished group A in first place. Chinese Taipei broke the score open in the bottom of the second against Lisa Bergwerff. Tu Yu Chuan reached on an error and scored on a triple by Yang Chia Hui. The second run came on a sacrifice fly by Tsai Ming Chen. Tsai Yan Ling added an RBI base hit and two more runs scored on a defensive error. Chinese Taipei scored in each of the following three at bats, recording a four-run rally in the fourth against Merle Langevoord. A brave Dutch side got seven hits and scored a run in the top of the fourth against reliever Chou Yi Hsuan, who hit Esther Maliepaard with the bases loaded. Chinese Taipei gave then the call to Hu Ching Wen, who came out of the jam and pitched two scoreless innings to pick up the win. 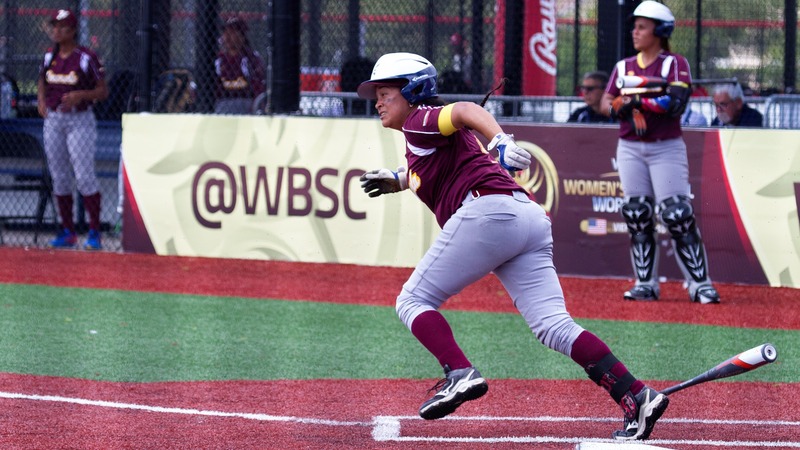 The two make up games completed group play in the Women’s Baseball World Cup. The super round takes off on Tuesday, 28 August, at 9 am.